Explore the latest stats on 360 video, the immersive storytelling tool growing in popularity across industries, predicted to contribute to 79% of next year’s total internet traffic. Companies can now utilize multiple forms of video to highlight their brands and cut through the clutter online. We’ve uncovered the answers to the questions brands are asking. 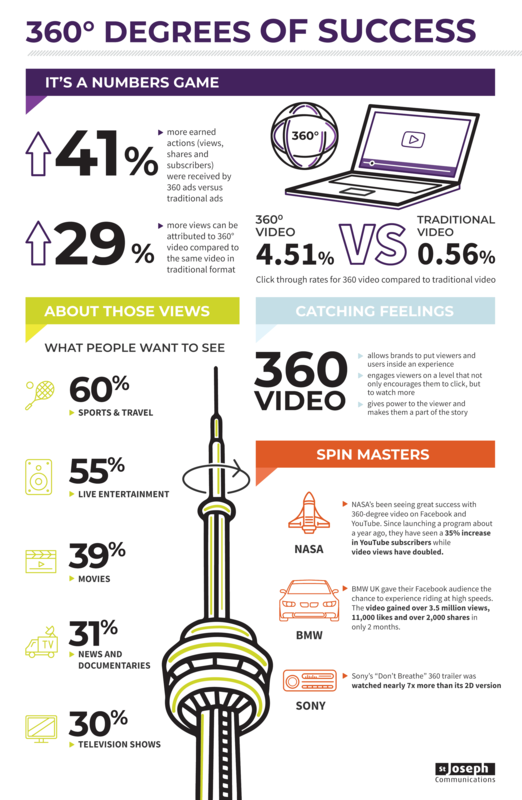 What do the metrics say about 360 video? How does 360 video stack up to traditional video? 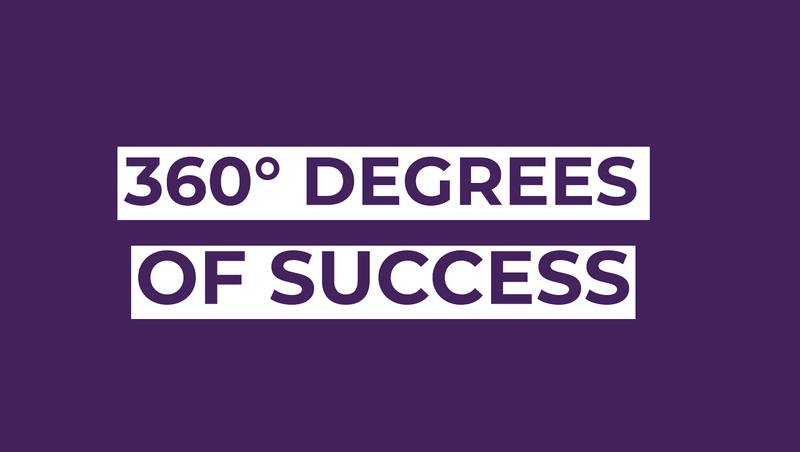 Which brands have seen success with 360? Check out stjoseph infographic below for a complete overview of our findings.